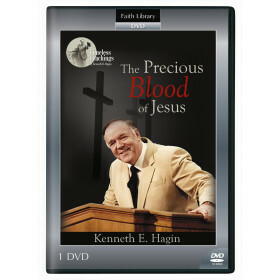 In this classic DVD, Rev. 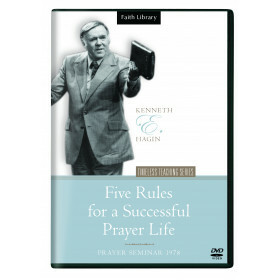 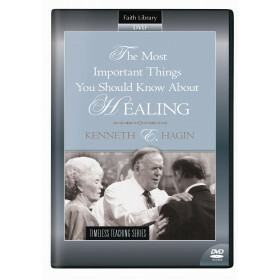 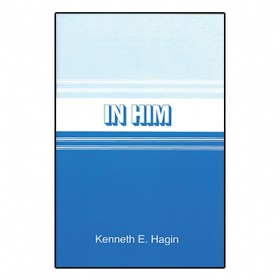 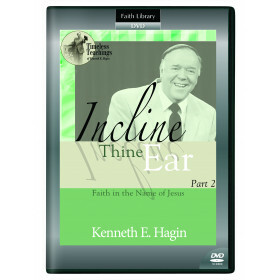 Kenneth E. Hagin preaches one of his best-loved sermons with a fiery anointing. 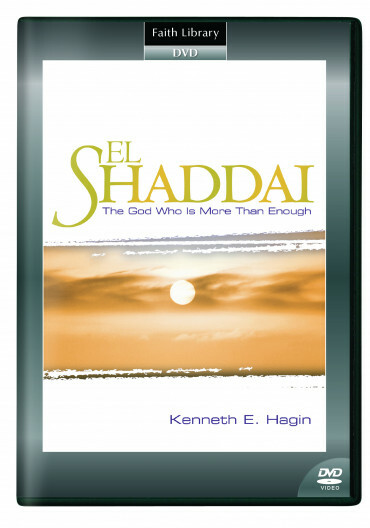 Taking Psalm 91 as his text, Rev. Hagin proclaims what El-Shaddai, the God Who is more than enough, will do for those who set their love upon Him!